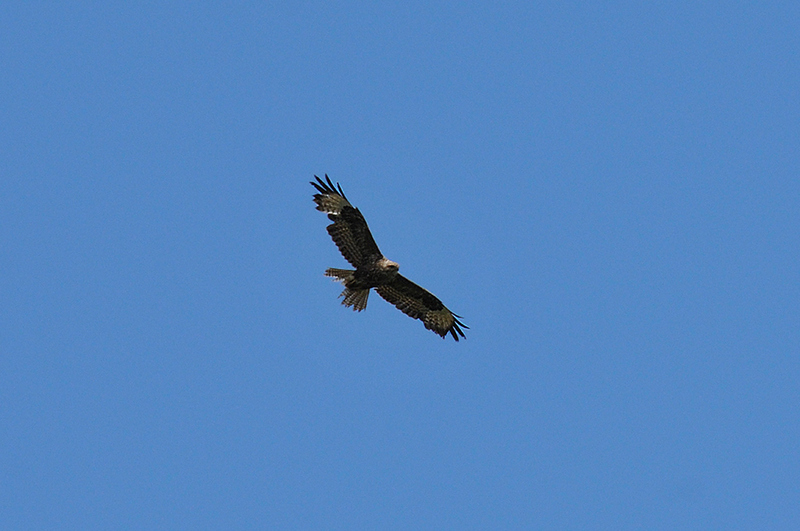 This Buzzard my sister and I spotted walking along the Sound of Islay to Rhuvaal looked rather scruffy. Quite a few feathers missing in the tail as well as the wings. As far as we could tell it didn’t seem to be hindered by it though, at least not in normal flight. This entry was posted in New Post, Sunny Weather, Wildlife and tagged Buzzard, Islay, Rhuvaal, Sound of Islay by Armin Grewe. Bookmark the permalink.